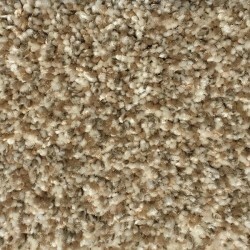 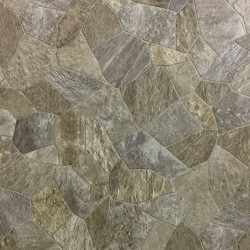 Armstrong Sheet Vinyl combines dramatic and authentic looking visuals such as slate, limestone, sisal, and linen.The vinyl also provides durability and easy maintenance. 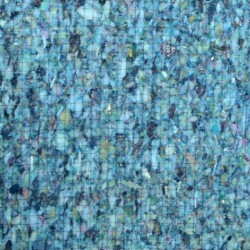 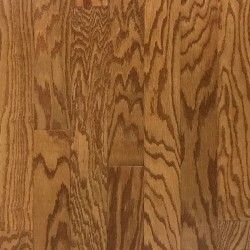 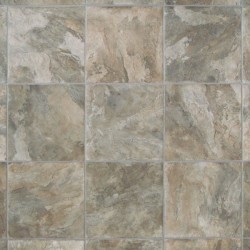 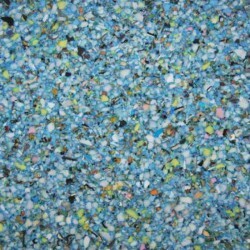 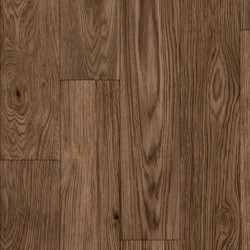 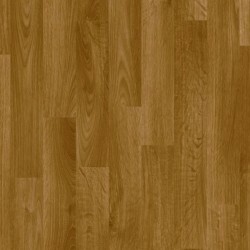 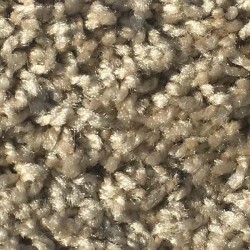 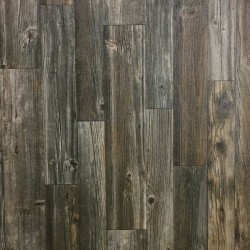 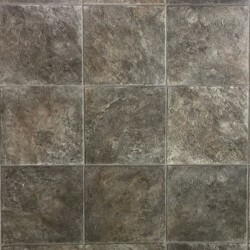 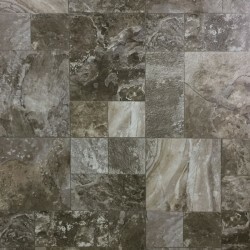 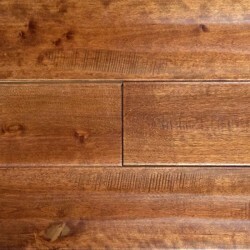 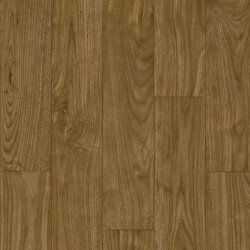 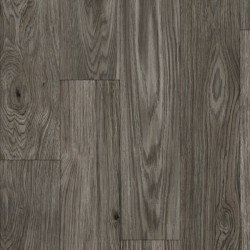 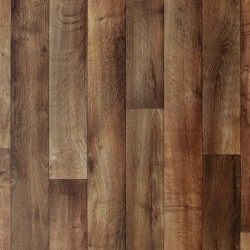 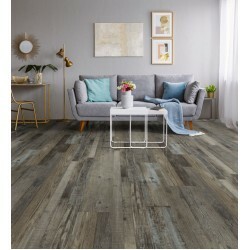 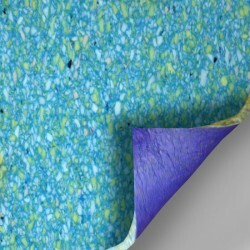 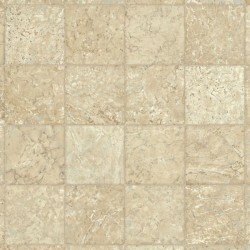 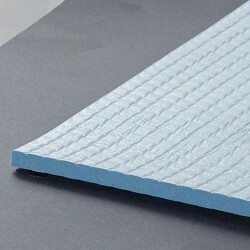 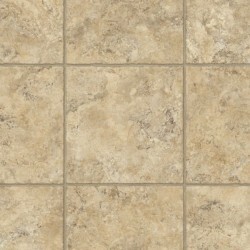 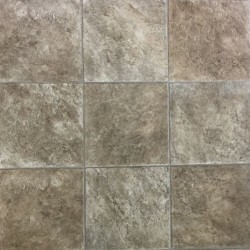 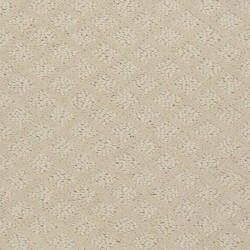 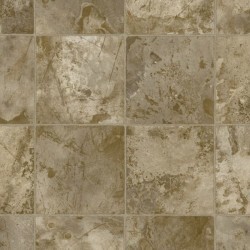 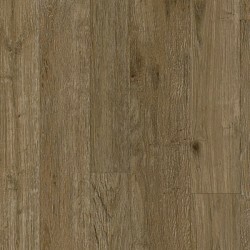 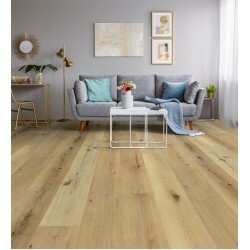 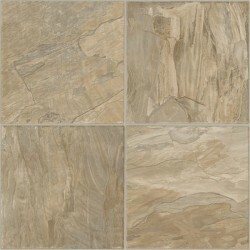 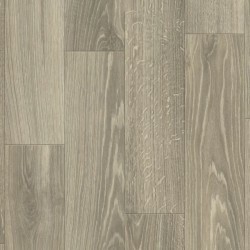 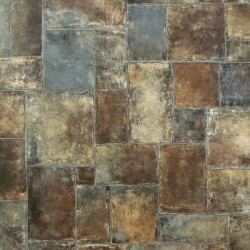 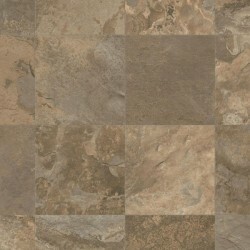 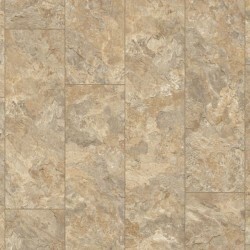 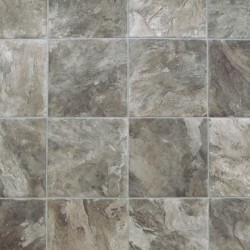 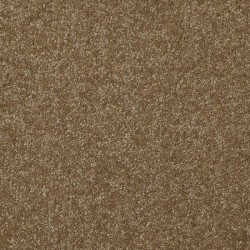 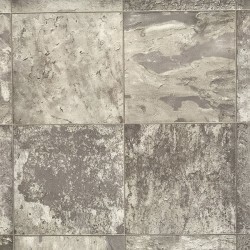 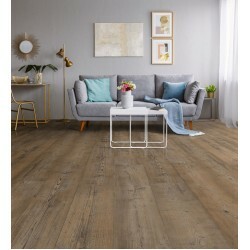 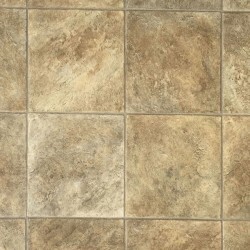 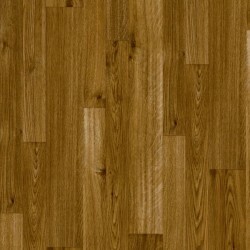 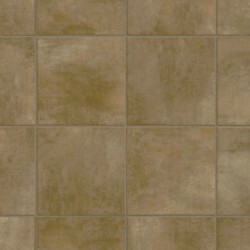 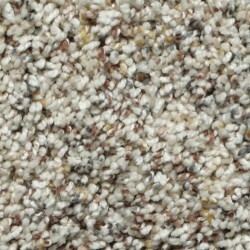 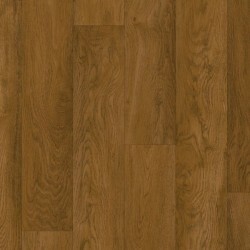 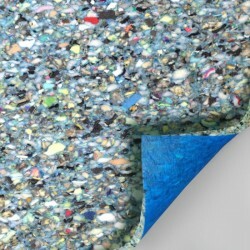 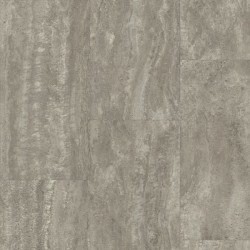 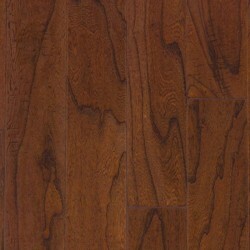 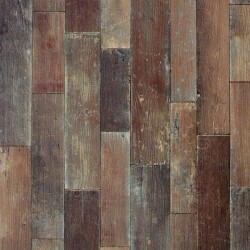 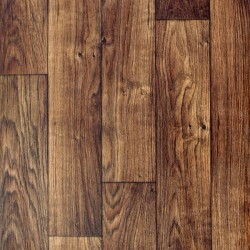 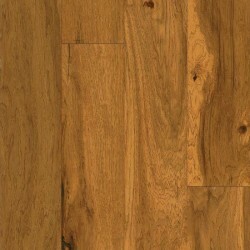 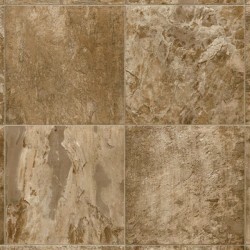 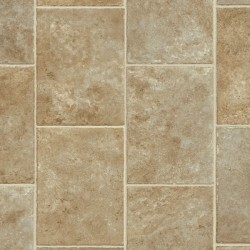 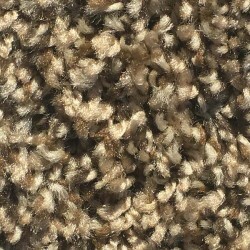 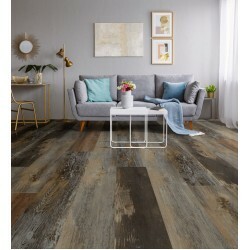 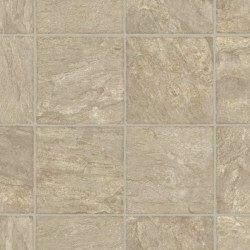 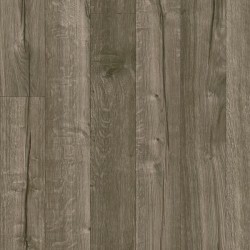 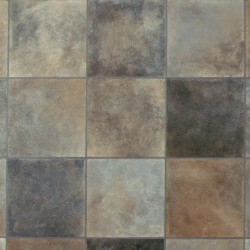 Armstrong vinyl flooring is also versatile and easy to install. 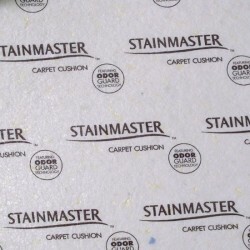 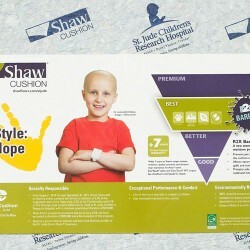 Click here to see our in-depth comparison of Armstrong's Sheet Vinyl Collections and innovative features.